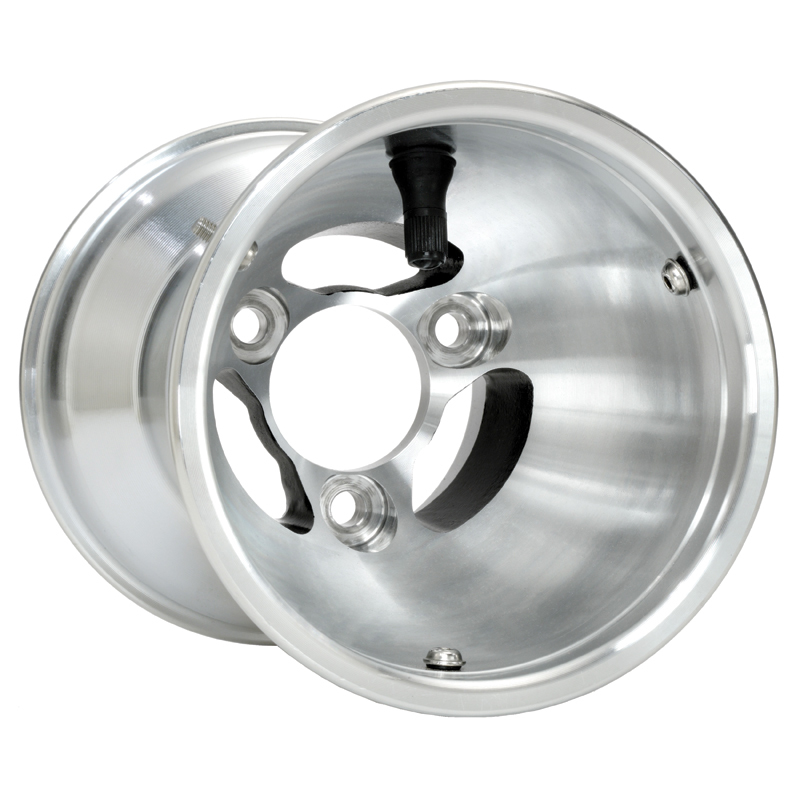 Fastech-Racing carries a full line of kart racing aluminum and magnesium Douglas wheels. Douglas Low Volume now available in the CRG 3x67mm pattern! Auto racing has been using magnesium technology to achieve greater performance for years. 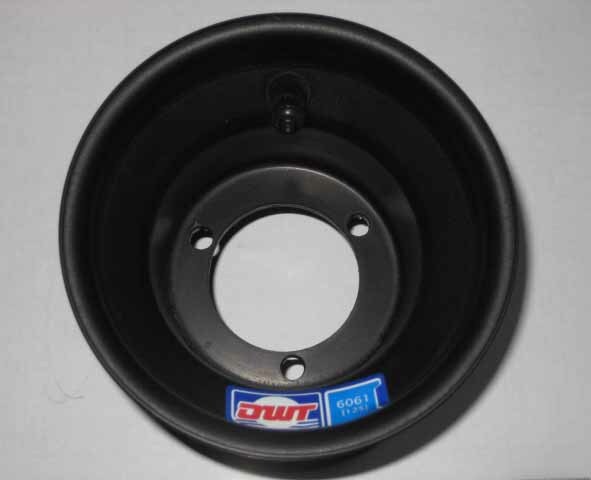 Douglas has applied there Portion-form technology to there high pressure magnesium cast process to create incredibly strong, light-weight wheels that enable you to manage heat, tire wear, grip and handling through specific wheel selection. The Douglas SE magnesium wheel is the latest creation from Douglas. Based off the Tony Kart / OTK MXC wheel. 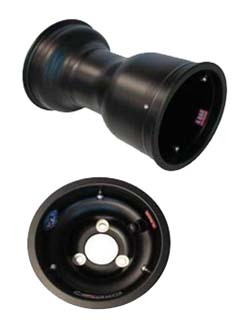 Douglas M-Series Magnesium Wheels have higher impact strength. Direct Spindle Mount (17mm Bearings). Click for more info. Features Stainless steel bead screws installed at no extra charge, High quality valve stems. Exceeds all CIK worldwide design standards, Designed for easier tire mounting, FIA / CIK required lock nuts and instructions included with each individual wheel or two wheel set. 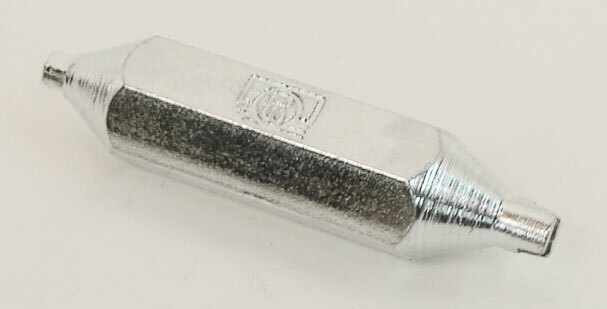 3x58mm standard international bolt pattern. 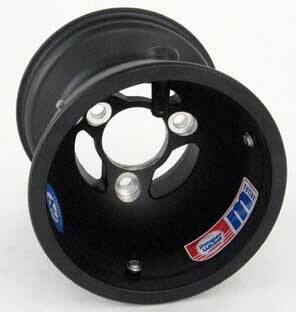 A cheaper alternative to the CRG magnesium wheels. 5" Diameter, spun aluminum. Black Color Only. 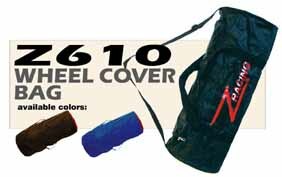 Holds one set of wheels & tires. 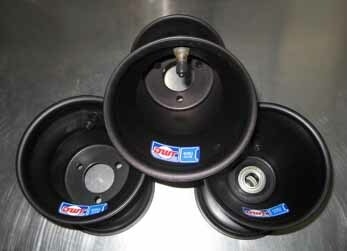 Used to remove and install beadlocks and valve cores on Douglas M-series magnesium wheels.